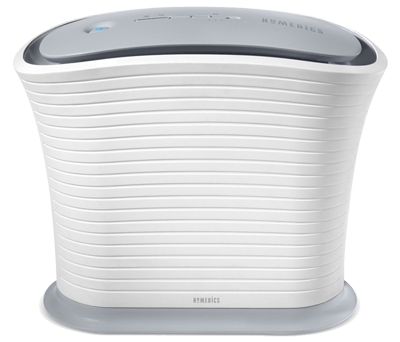 The HoMedics True HEPA Small Room Air Purifier captures & removes up to 99.97% of airborne contaminants as small as 0.3 microns, giving you cleaner, fresher air for the whole family. 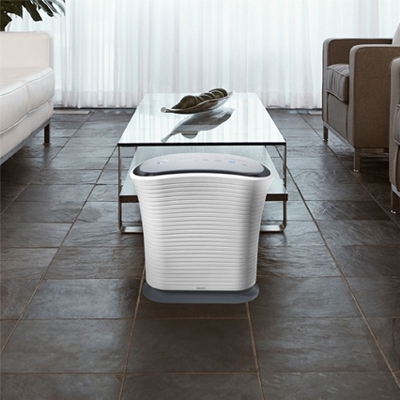 This is the perfect Air Purifier for small rooms. 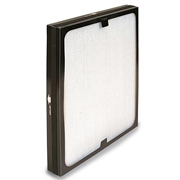 It is approved by the National Asthma Council Australia's Sensitive Choice program to carry the blue butterfly label. Not as compact as it could be.